Natural Cosmetics are best for the skin and hair. With the use of parabens and others preservatives, personal care products are loaded with carcinogens.It has been sceintifically proven that natural products are gentle and dont have any side effects.Hence, there is a great demand for natural products for skin and hair care. Walnut is rich in essential oils. 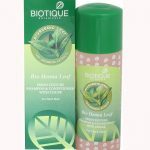 This is a special shampoo from the house of Boutique which is enriched with walnut bark extracts. If you have thin and limp hair, then this shampoo can help you in hair growth. If you are under some kind of trichological medication, then this shampoo can be used for better results. This is a must try for all people who don’t have much time to devote to hair or are noticing hair thinning or hair fall. This is one of the most sought after products of Boutique shampoo range. The best part is that it keeps hair non greasy.This reduces clogged pores and hence lesser dandruff as well.Pair it with Bio Thyme conditioner to get maximum bounce and volume. This is a nice protein shampoo for faster hair growth. Provides the required nourishment to the roots.Hair shines with good health. It is Ayurvedic, so it doesn’t have any side effects as long as it suits your scalp’s skin. This is an excellent shampoo with the goodness of Henna. We know that henna provides nourishment to the hair and also a tinge of colour. 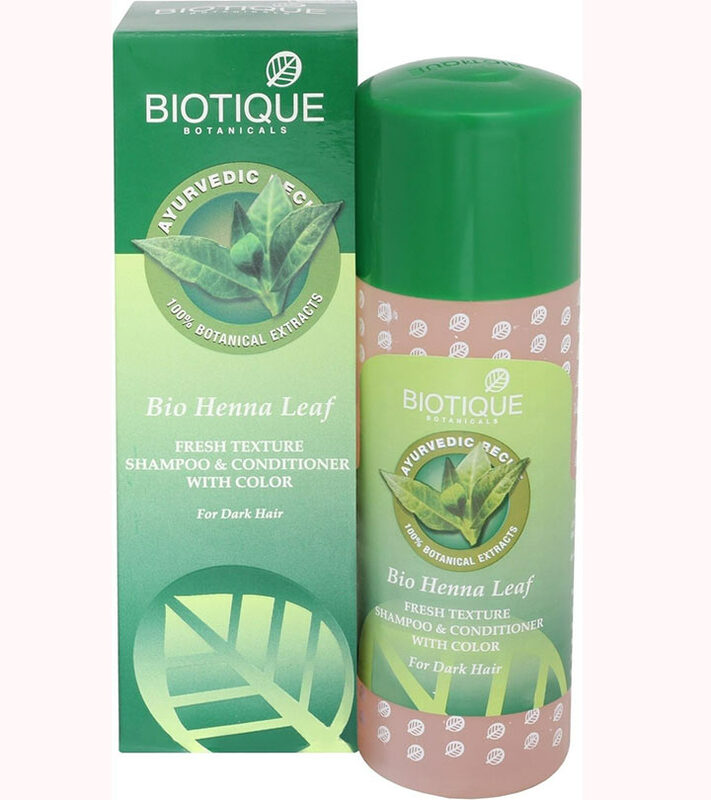 This shampoo help protects your already henna coloured hair and provide it with much needed soft and smooth texture. A must try for all henna lovers out there. It is fragrant and leaves the hair feeling clean and soft. This is another shampoo targeted at people who are suffering from dandruff or have itchy scalp condition. You will have no side effects from this Ayurveda formulation if it suits your scalp’s skin. Regular usage is recommended and this will also help you get rid of flaky scalp conditions. Use it with their Margosa Conditioner for best results. This is a light and daily usable shampoo. 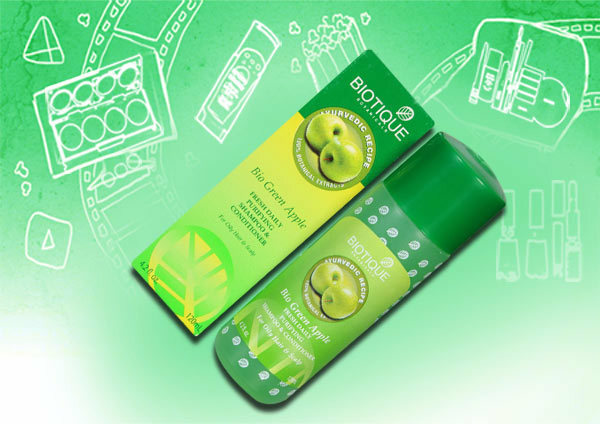 It is fortified with green apple extract which conditions your hair and helps in balancing pH of your hair. This also results in shiny and smooth hair. It saves you a step as the conditioner is already built in .You may need to apply more to get it froth. This is a special shampoo for permed hair or styled hair. It gives you the required cleansing and moisturising effect that is required for styled hair. It is rich in soya protein extracts and it helps you restore your normal pH balance of the hair. 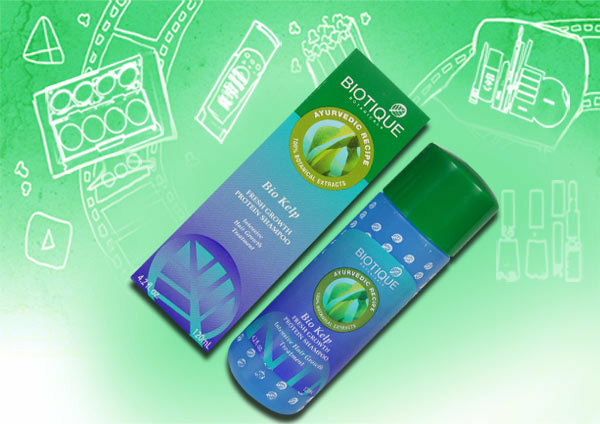 Hope you loved our compilation of the best Biotique shampoos available in India.Which is your favouriteBiotique shampoo? 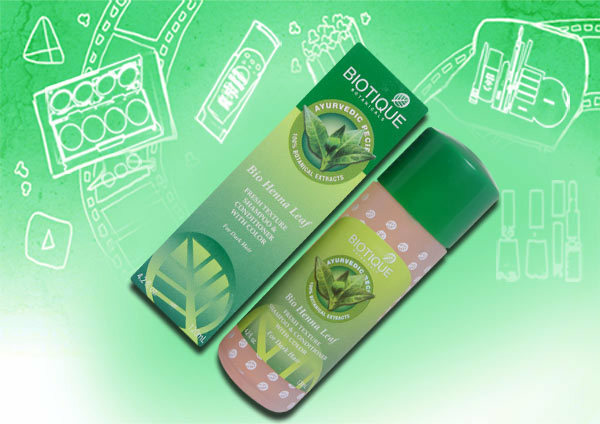 Conditioner for soft and silky hair .For example you can use Biotique Bio Watercress Nourishing Conditioner for Colored hair. Any plans of buying one of these products? Do drop us a comment! 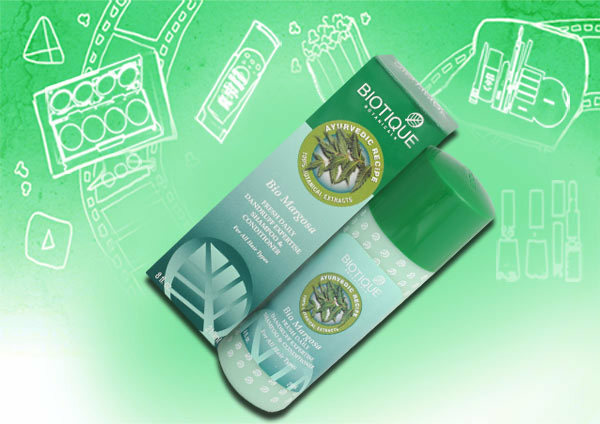 Biotique is a very well known brand for its natural hair care products. 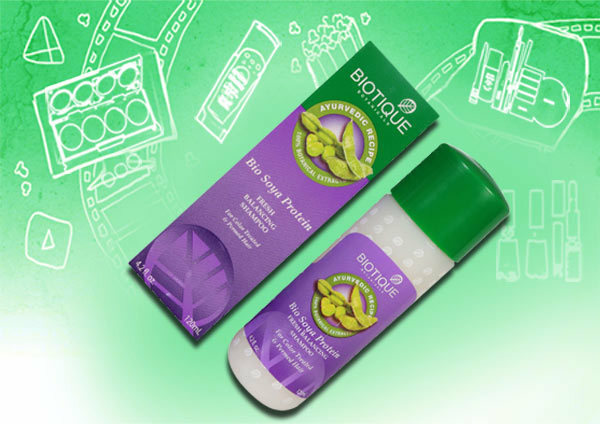 Here is a list of the best Biotique hair products that will allow to take better care of your hair. Are all those times that your grandmother nagged you to apply oil, braid your hair, and stay away from hair coloring coming back to you in the form of regret? Do you wish you had listened to her advice?